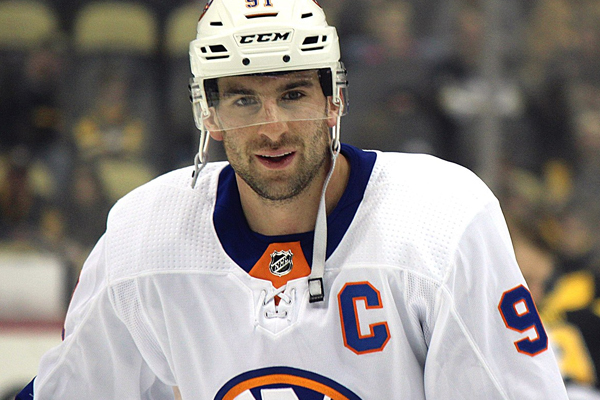 With the New York Islanders season now over, John Tavares can become an unrestricted free agent on July 1st, therefore making this decision time. Tavares is still processing the Islanders’ season and hasn’t yet considered who might make him an offer should things get to that point. Tavares must now consider if he believes this management group can turn Islanders into an actual contender while he is still in his prime. That, or he has to figure out if loyalty is more important than winning, but should he hit the open market, he’ll become one of the most prolific free agents in hockey history.